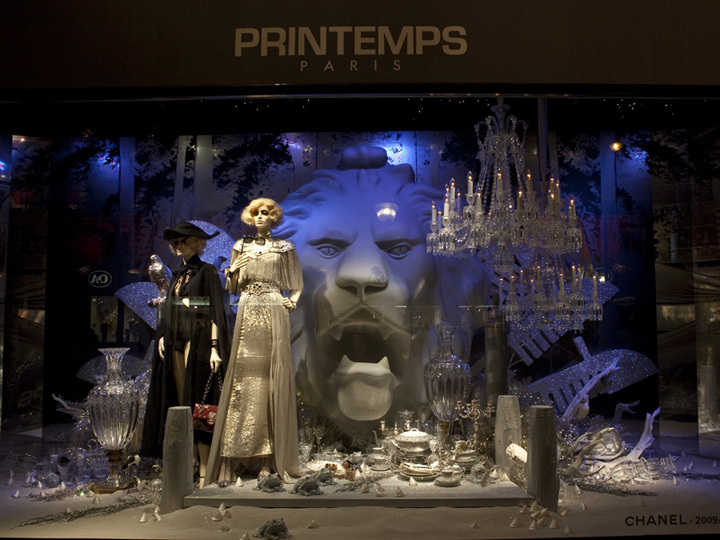 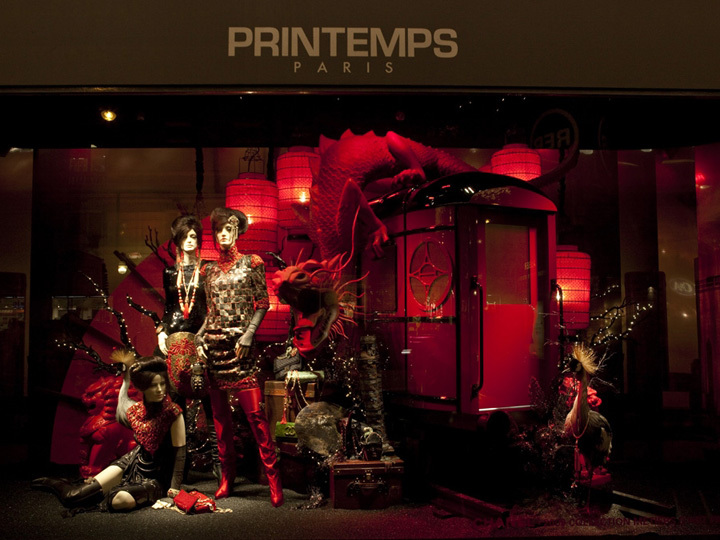 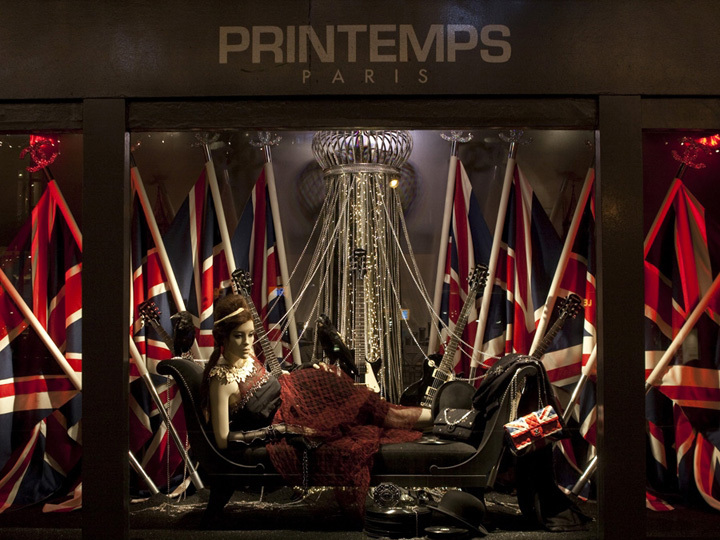 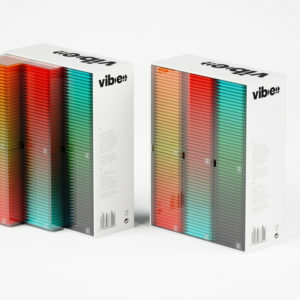 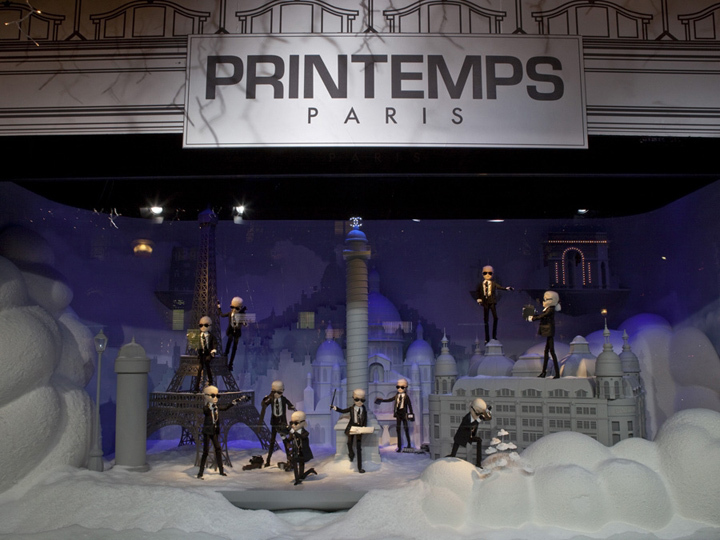 This winter at Paris’ mega department store Printemps, 11 windows have been filled with holiday displays by Karl Lagerfeld. 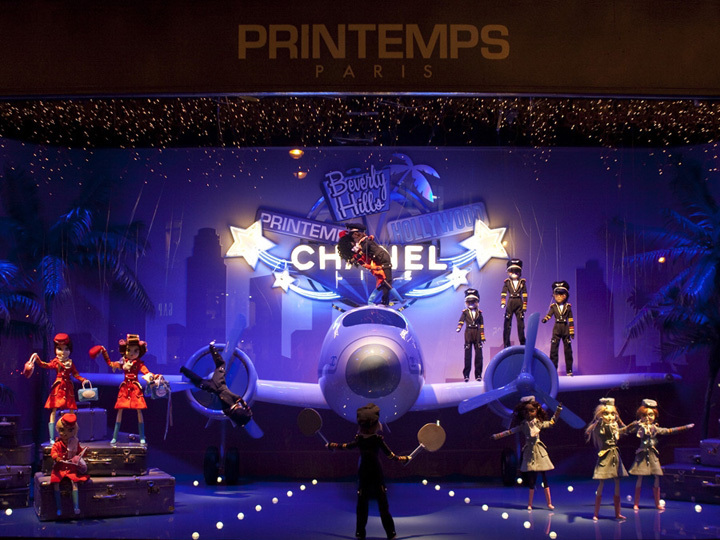 Titled Christmas Dreams of Far Away, the presentations enact holiday scenes from legendary cities including Moscow, Venice, Paris, Los Angeles, Biarritz, New York, London, Shanghai, Tokyo and the Cap d’Antibes. 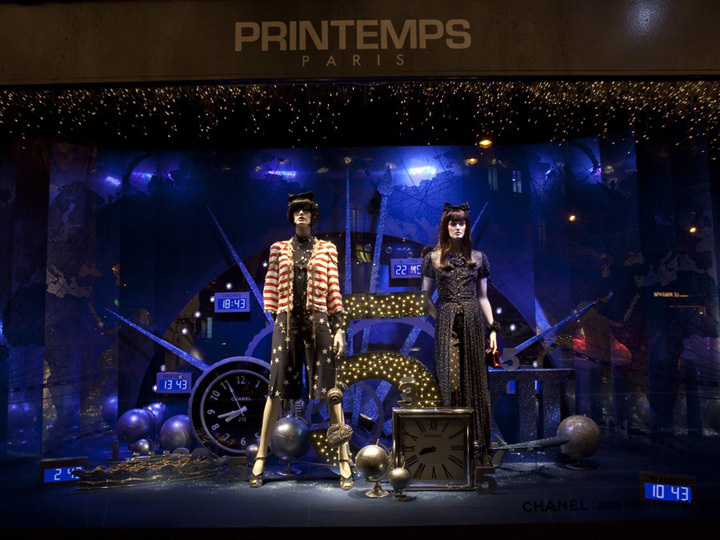 The cities were selected by Lagerfeld as sources of inspiration and destinations that have been part of Chanel’s history. 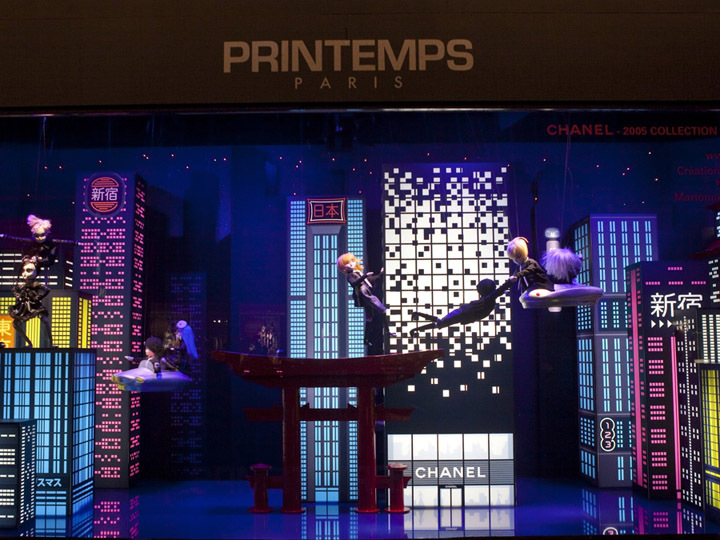 The concept is designed to take visitors on a small trip around the world in just a few minutes. 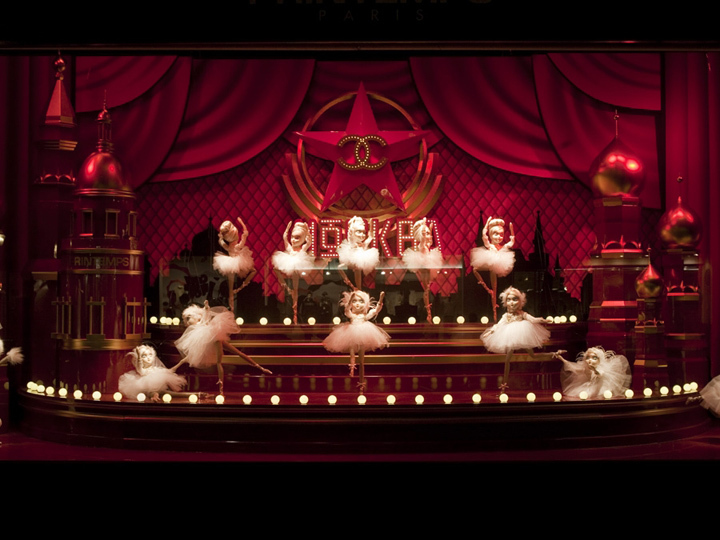 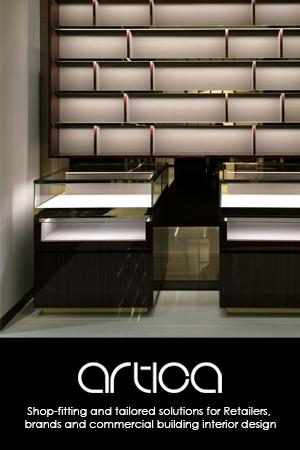 Both curious and fascinating, the displays undoubtedly have an ‘enchanting’ appeal, fused with Lagerfeld’s trademark charisma and flair.